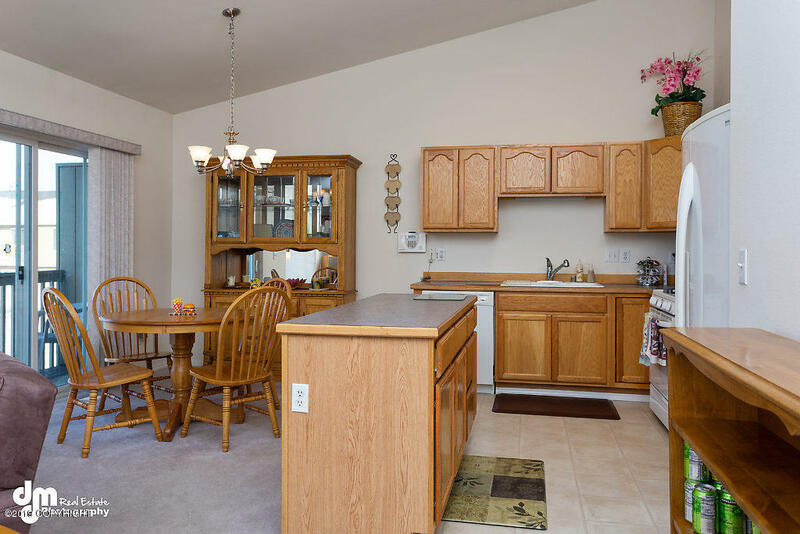 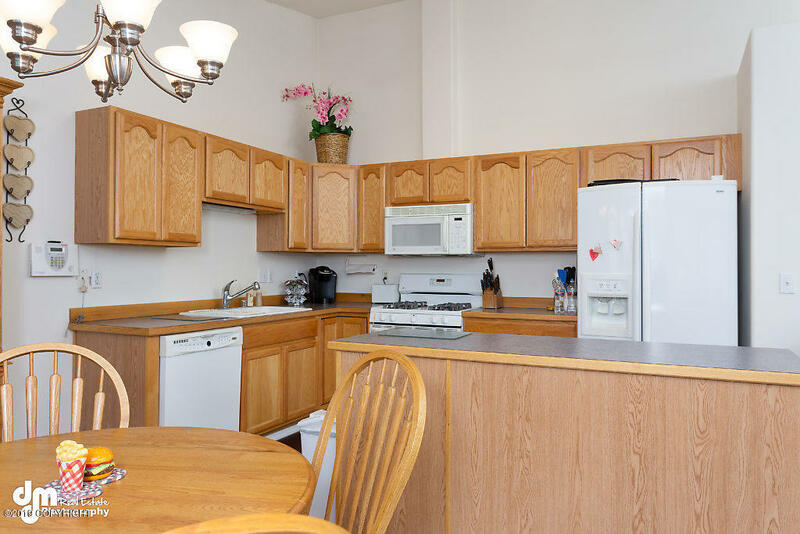 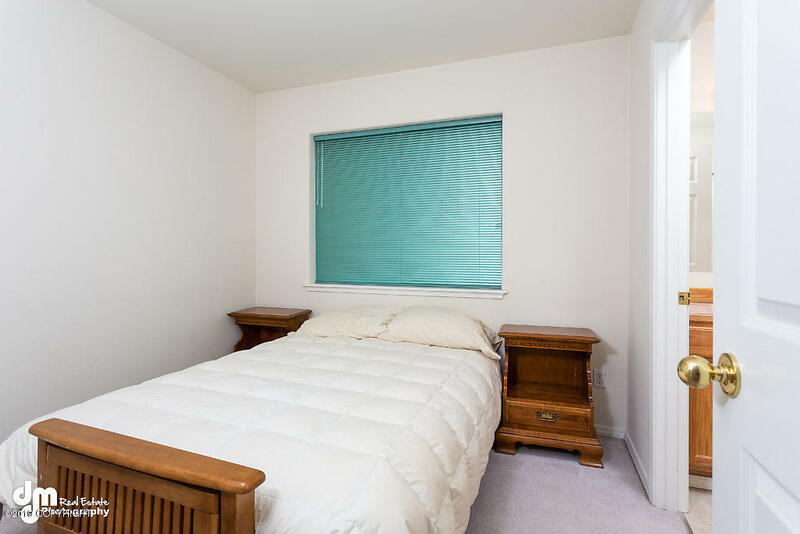 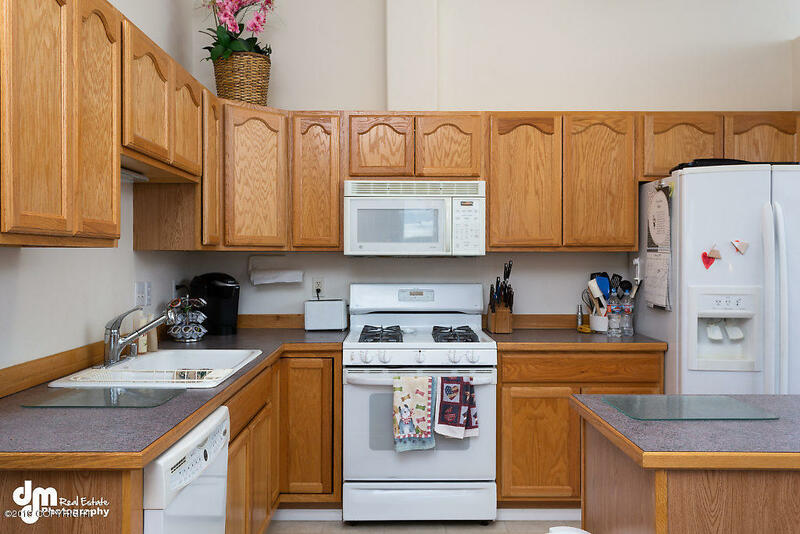 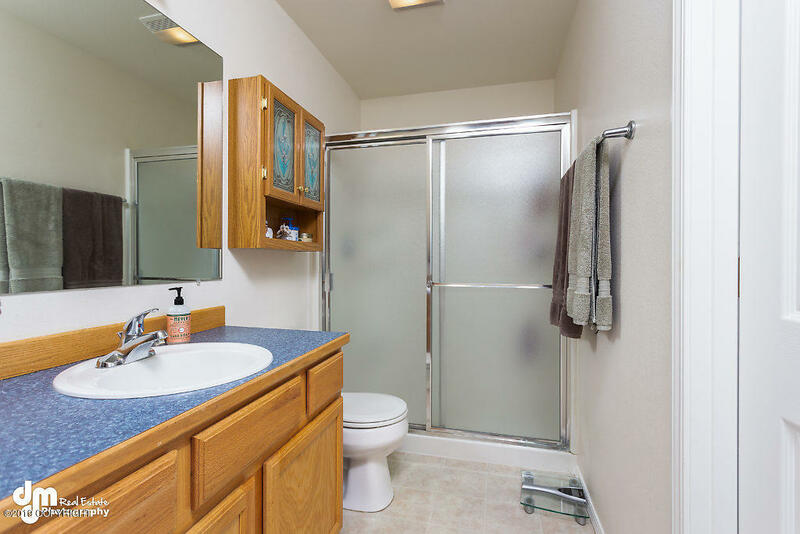 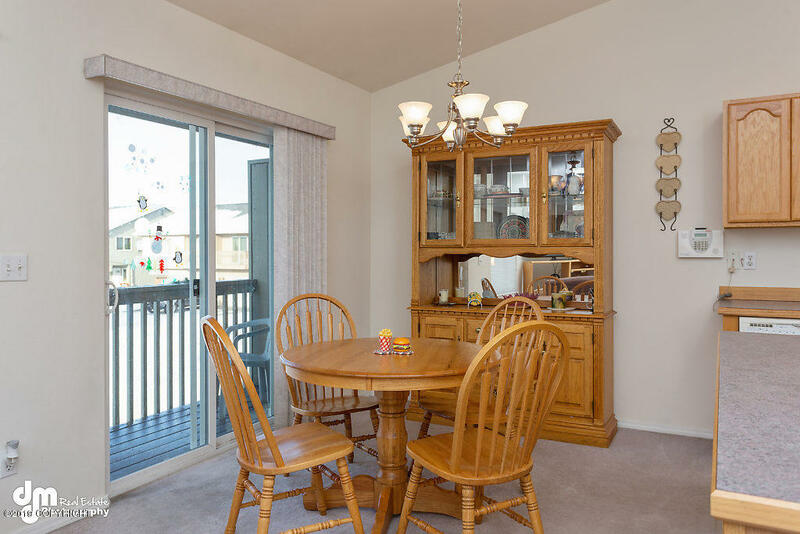 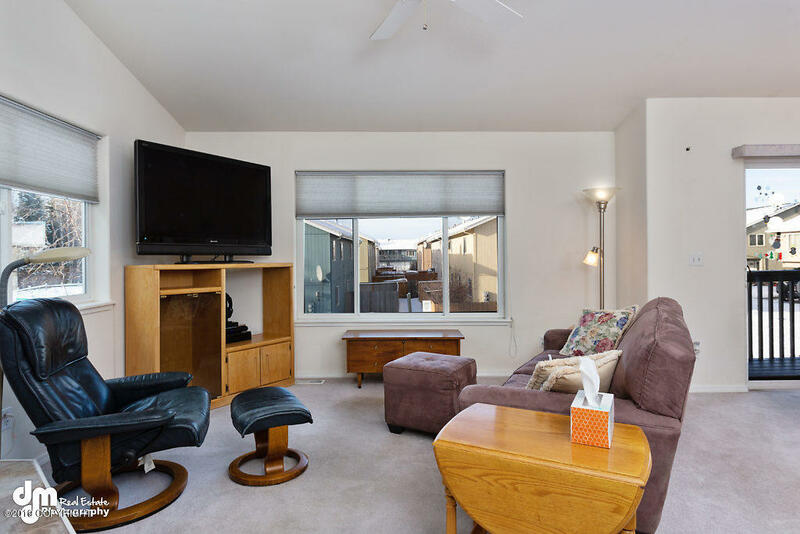 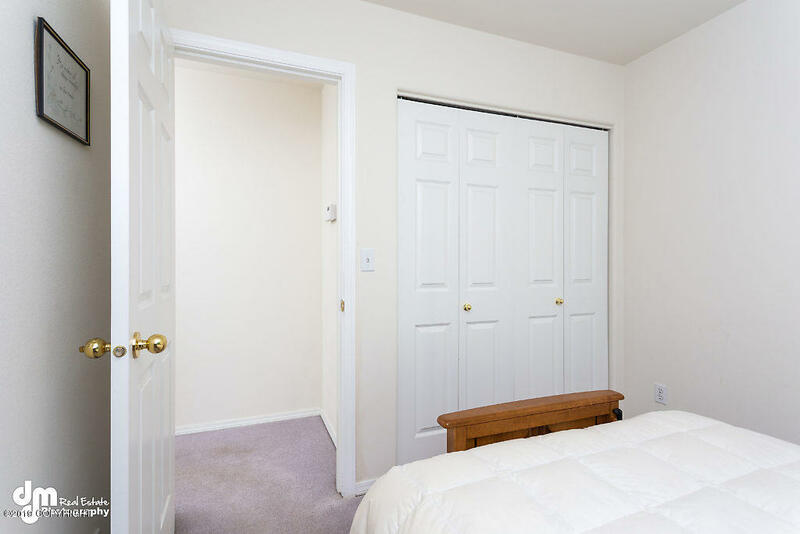 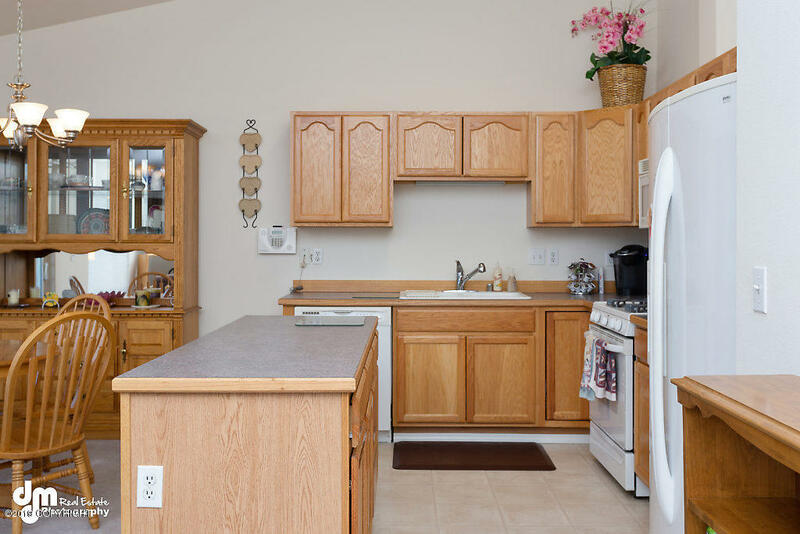 Nicely maintained townhome with a very convenient midtown location just off UMED. 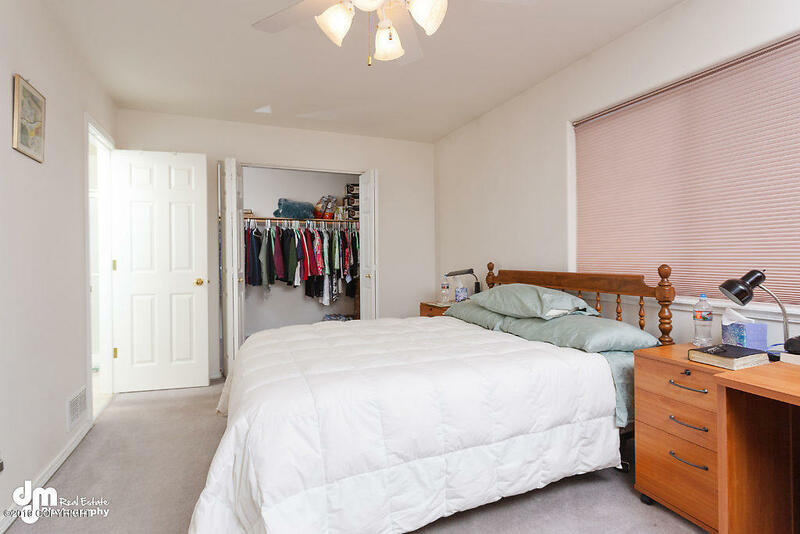 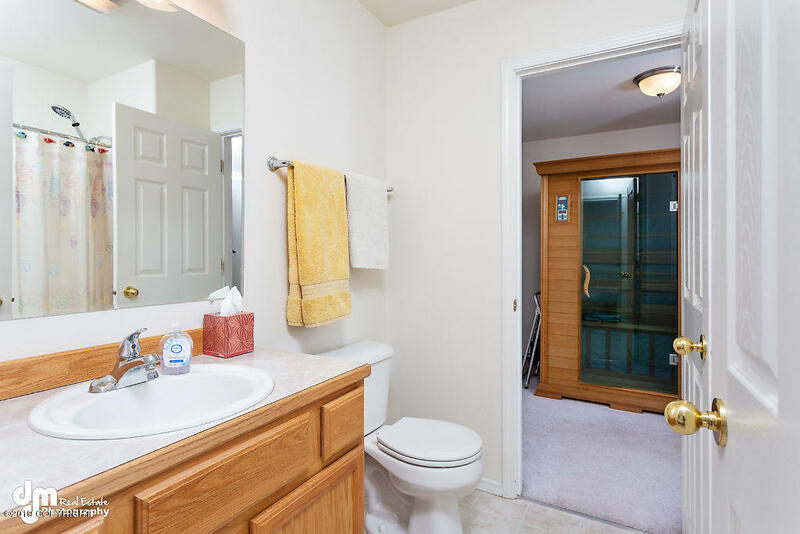 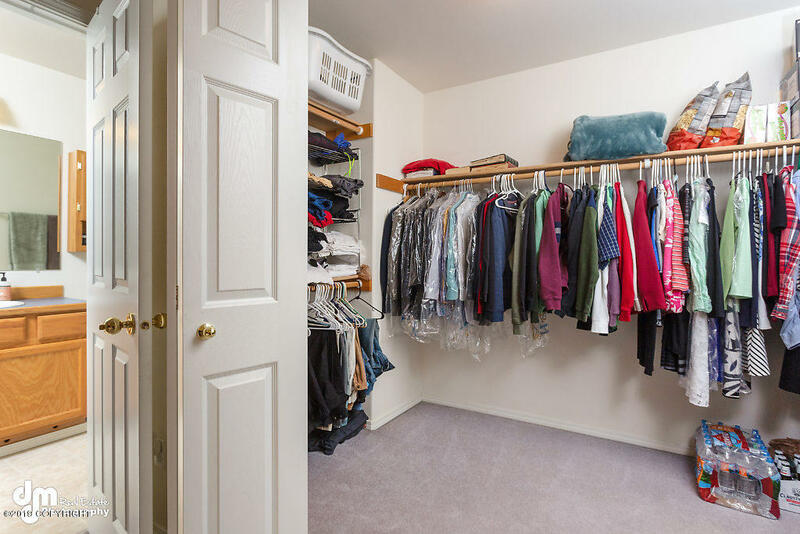 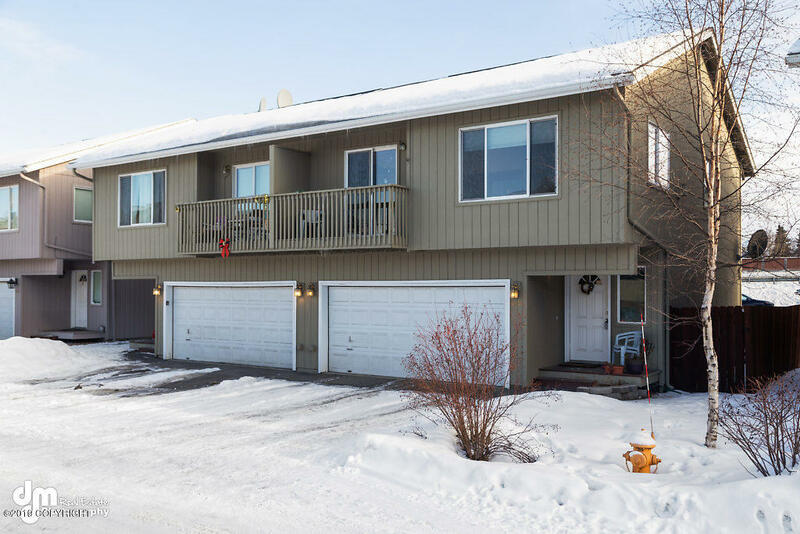 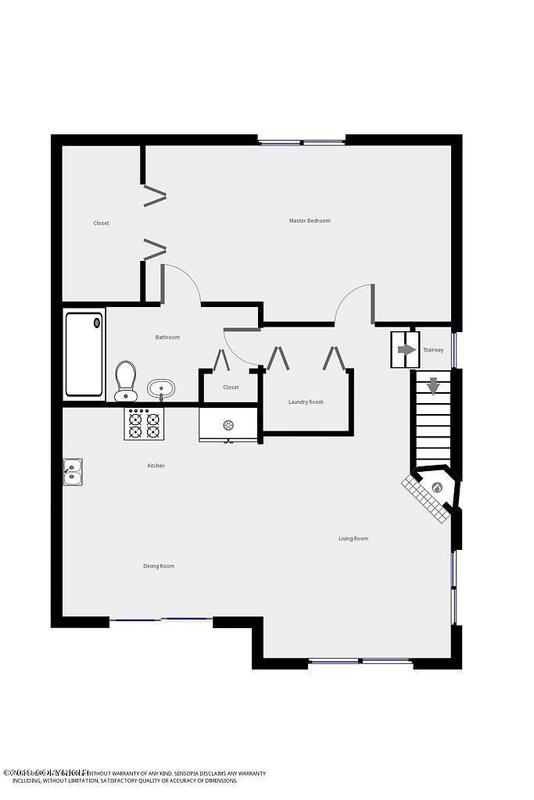 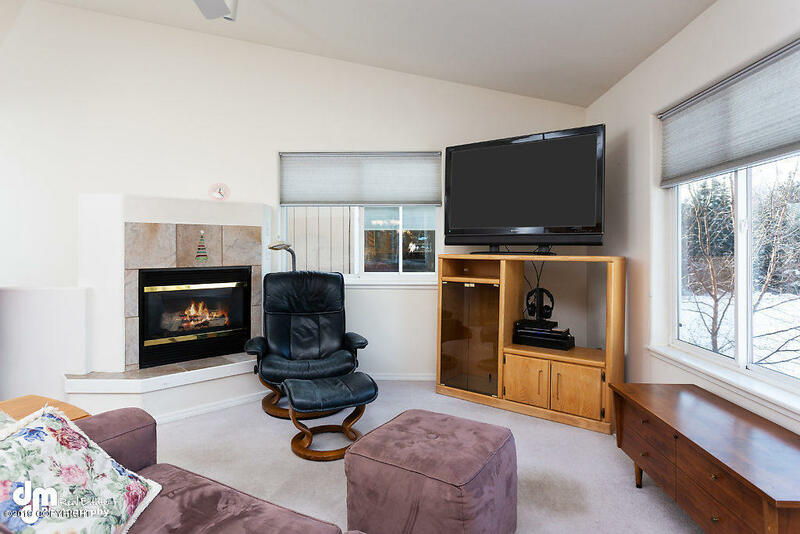 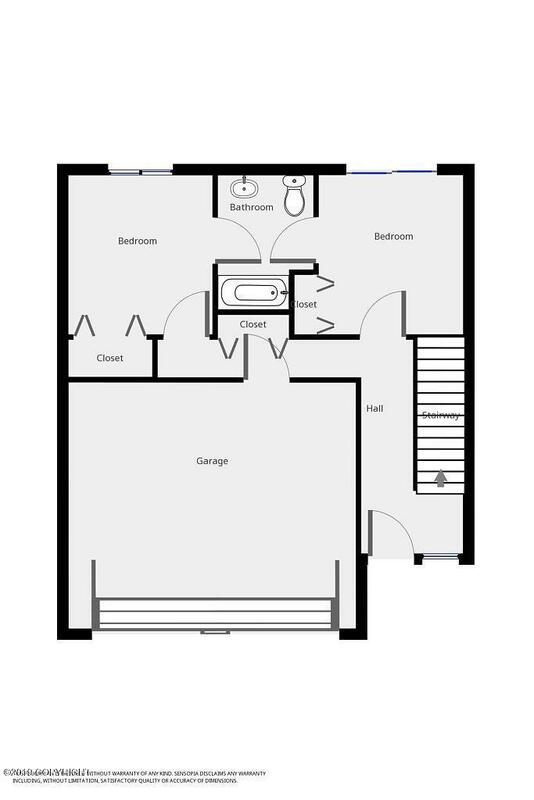 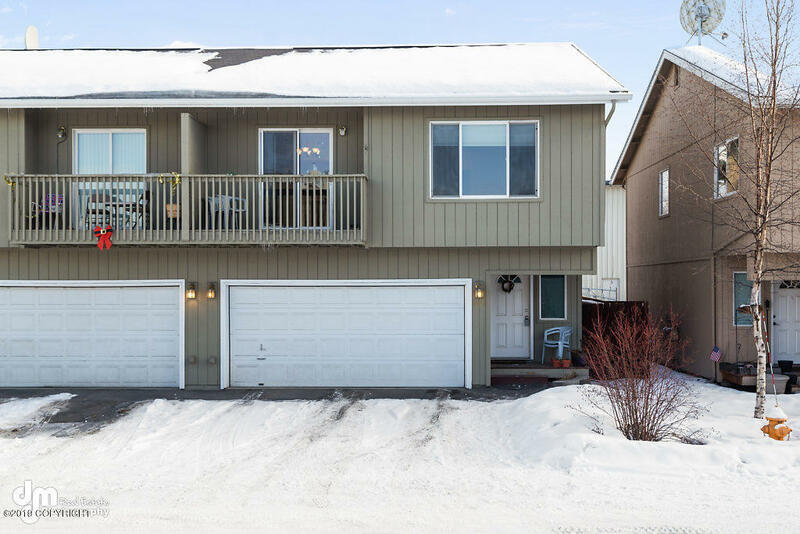 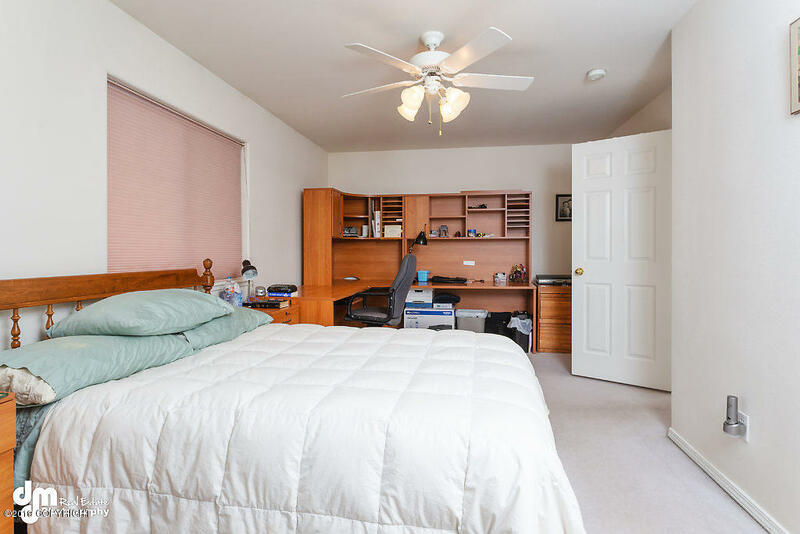 Spacious double garage, two downstairs bedrooms with Jack & Jill bath, open-concept upstairs living space that includes master bedroom with huge walk-in closet. 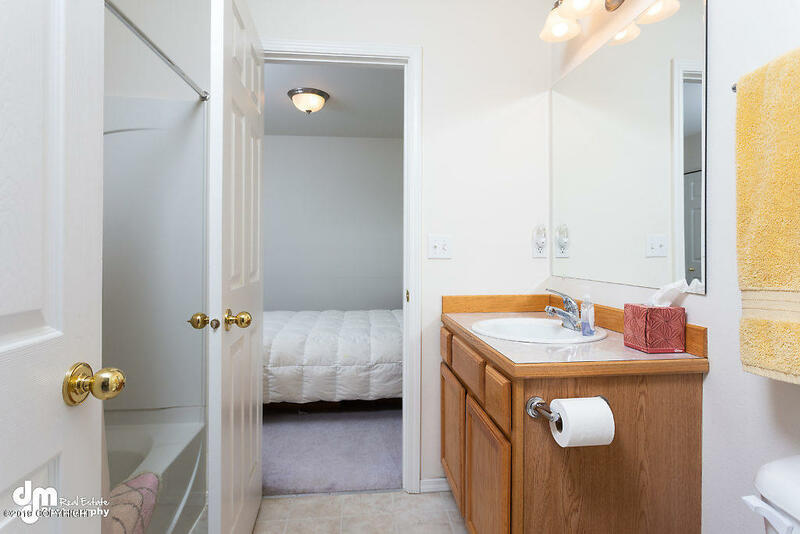 All conveniently located in midtown, just two turns to get on the highway!